Competitive shooters and tactical operators prepare for serious state-of-the-art technology. 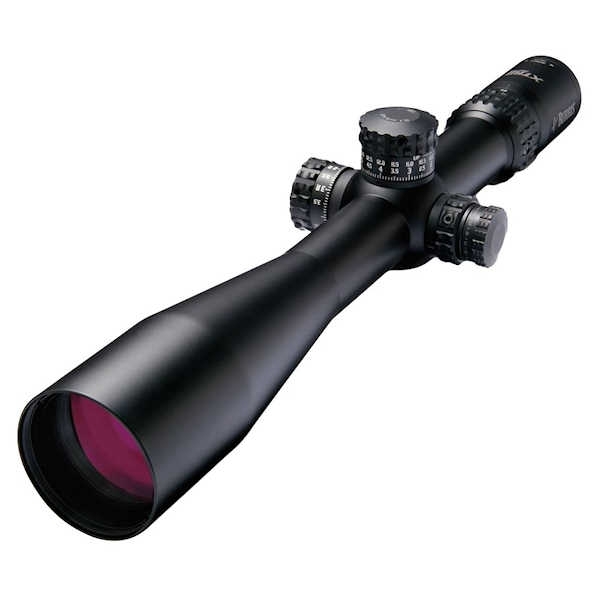 XTR II riflescopes feature a five-times zoom system, 25% thicker tube construction, dimensionally-matched precision adjustment knobs, and Zero Click Stop technology. Superb, high-performance optics offer Hi-Lume multi-coated lenses, optimizing target resolution, contrast, and low-light performance. All hand-fitted internal assemblies are triple-spring tensioned for absolute shock-proofing, even under severe recoil, and vibration resistant, even on extended vehicular patrols. True to brand principles, Burris XTR II scopes deliver far more than the modest-for-category price tags, and are protected forever with the Burris Unconditional Forever Warranty. © Copyright 20165 Kinney's Shooting Supply. All Rights Reserved.